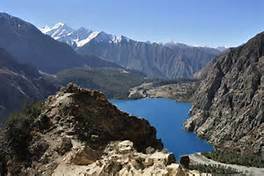 Dolpo is located in the Phoksundo National Park of mid-western Nepal, behind the Dhaulagiri massif, towards the Tibetan plateau, cut off by a series of very high passes and closed by the snow land. 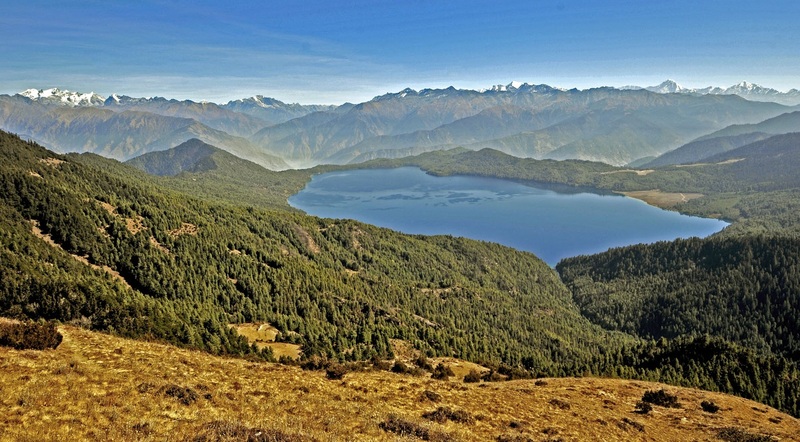 As it is one of the remotest and least exposed areas of Nepal, and also naturally isolated due to difficult topography, it offers rare opportunities to explore virgin territory. 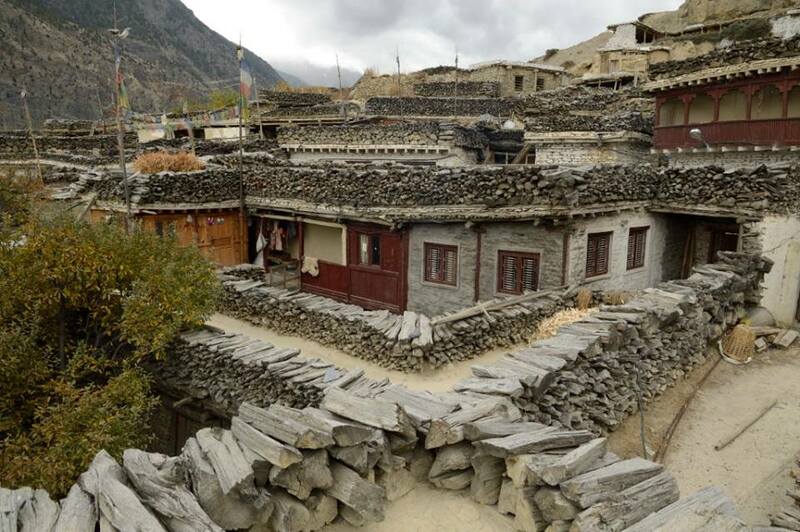 Dolpo is occupied by Tibetan origin population harboring unique Buddhist culture along with several monasteries in hight altitude. (gompas). As a part of life style, Polyandry is common in this area and air burial of their dead relatives is the rare culture still in vogue. 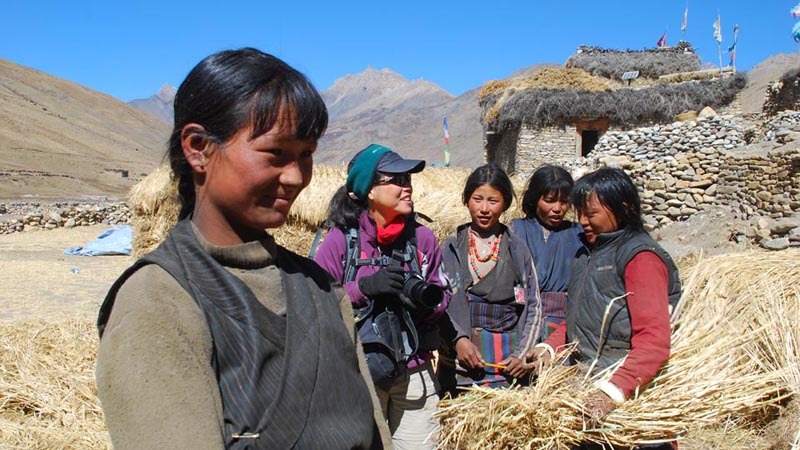 We end our Incredible Shey Phoksundo Lake ( A Lake without fish) Trek, Api Saipal or as whole Upper Dolpo Shey Phoksundo Lake in Jumla District Headquarter and be ready to fly in the morning to Nepalgunj and same day flight to Kathmandu. You have leisure time in the whole afternoon.